This blog post was going to be called…. I used to feel the same way about marketing, and business plan (OK, I still hate that one!). I get what they mean, but don’t they sound DULL?! I don’t want a business that associates with dull! They all sounded too grown up and ‘proper’ and official and I didn’t WANT to relate to them even if they were meant to be for my own good. 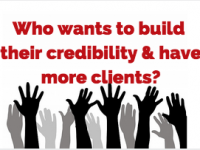 And as for sales funnels and products funnels…. YAWWWNNNN! 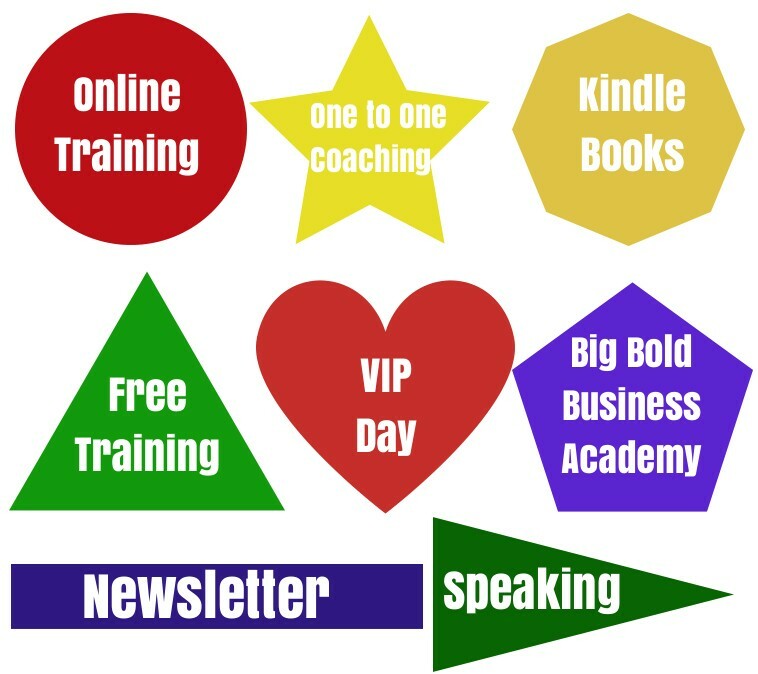 One of my mentors recently asked me to list all the levels of services I offer. No problem! I can do that. Before I started the task, in my mind, my services weren’t in any order at all. Kinda like this…. When I actually did the exercise of listing all the levels of service I offered, and I actually put things in a bit of a logical order, then suddenly the pretty image above turned into THIS! It’s only a product funnel! Hmm, it still needs a better name! Suggestion in the comments please! So, yes, I had a ‘product funnel’ and have had for some time, but I never, ever thought of it in those terms. It’s more like ‘a part of my business that has different stages’. Take a look at your assets. Lay them all out and just see what goes where. When you have the bigger picture, sometimes you can see what’s working, what isn’t and what you can kick to the curb! Or maybe you’ll see a huge gap, and then you can do something about it. Or maybe you are holding onto one of the stages/products because you put SO much time, energy and blood, sweat and tears into it and it just doesn’t work or fit in with what you do anymore. It’s time to release it and send it on it’s way to the digital Kingdom in the sky. 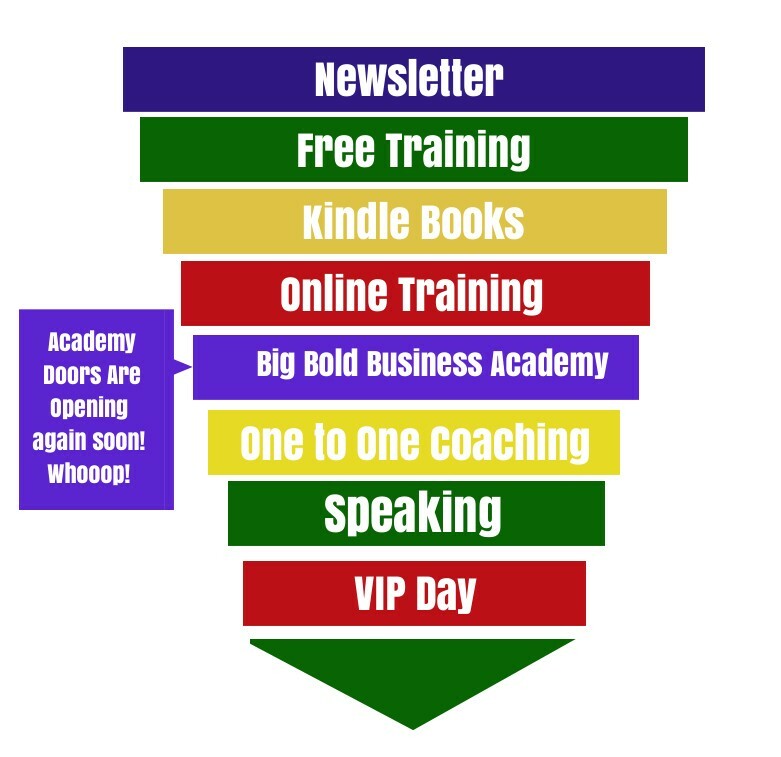 In the meantime I’m re-naming my ‘product funnel’ to ‘an inverse triangle of business fun!’ THERE. That’s better! PS! 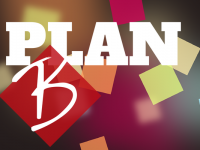 Awesome, action-takers who are ready to take big, daring steps in business & life success! Stayed tuned. The Big Daring Business Academy has opened it’s doors! Check it out if you are a go-getting entrepreneur! 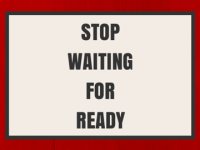 Stop waiting for everything to be ready! Oh my goodness! 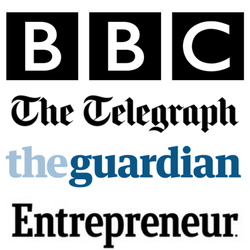 An inverse triangle of business fun – BEST NAME EVER! I do hate all the ‘official’ names that everyone gives to stuff we do online. I much prefer fly-by-the-seat-of-your-pants names! My names tend to be that product-thingo or the book-thingy!